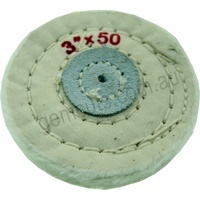 This buff has a leather centre for added strength. 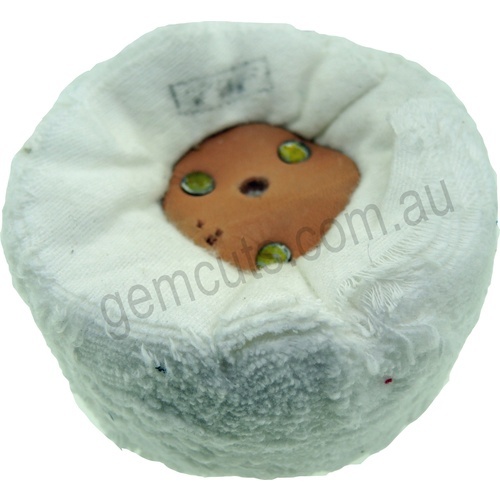 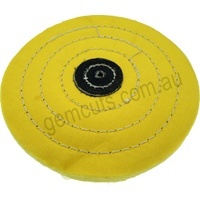 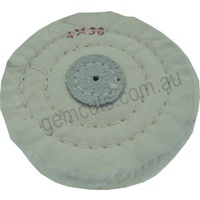 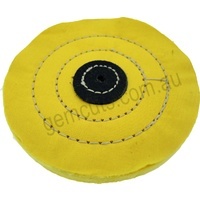 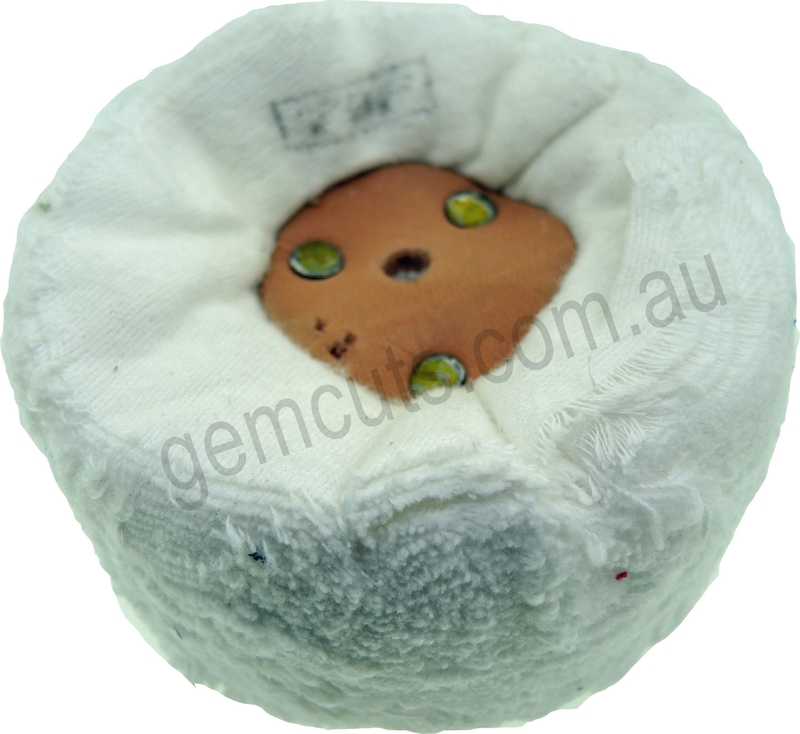 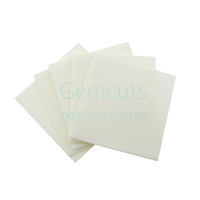 Swansdown Polishing Wheel is a very soft grade of finishing Polishing Wheel for the final finish. 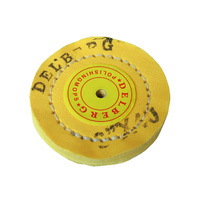 Also known as a WDR (white double raised). 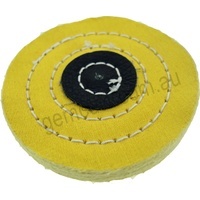 For polishing soft surfaces and metals to a high finish.